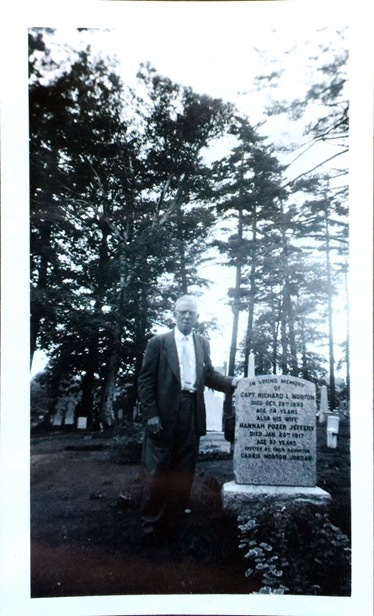 My great grandfather Peter Jordan visiting his in-laws headstone at Mount Hermon Cemetery in Quebec City. Peter Jordan’s mother was Anne Reddy b. 1854 in Quebec City. Anne was a twin sister to Cecilia! I don’t have the LaBrecque surname in my tree. Hi Patricia! I still haven’t found my Maternal side of the Family! You remember you said that I was a match somehow, but I don’t know if I am a close, or distant match with your family? I get more & more matches with ancestry, and some with FTDNA, mtDNA! Last week I went to California to meet my half-sister! It was an amazing week which I’ll never forget! The Madden family on my Father’s side are very warmth people, I couldn’t ask for more!! I just hope that one day I will get a nice surprise as a close match on my Maternal family! We hopefully will eventually discover our connection!